Figured I would start posting more useful info on here. Ive been doing alot of research and i wanted to pass this info onto people who want to do this upgrade and arent sure where to start. There are multiple threads on here about BBK x vs. BBK y. But not alot of comprehensive info on where to get a nice cheap upgrade besides new pads, rotors, tyrolsport brake caliper stiffening kits. 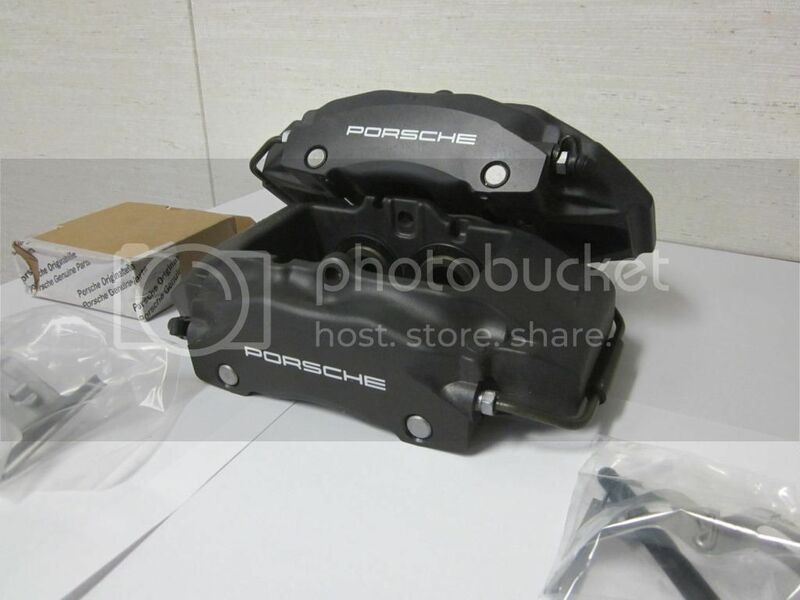 For those that want a Big brake kit at a reasonable price we all know about the porsche boxter/cayenne/taureg brakes but not alot of info on who sells what parts & where to get them at a reasonable price. 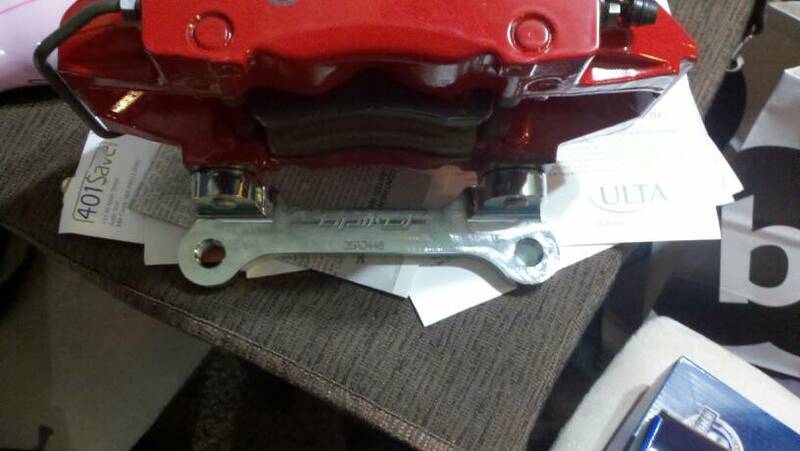 The following is for the porsche boxter non-s calipers only. THESE ARE NOT THE 17z calipers, that is a completely different caliper. Performance diesel- no longer producing them, but are floating around on the net. apikol.com- only company producing them at this time that i know of. Ive heard from multiple people that the stock lines will work with a new banjo bolt: M10 x 1.0 banjo. Not sure if this is true or not. Apikol sells the front lines for $80 on their site, which comes with banjo bolts & crush washers. Simple search for brake pads using whichever brand you like just remember to use 1999-2004 boxter base in your search criteria. Honestly I would use Super blue brake fluid for the first flush and then alternate with a yellow/clear fluid for the next change. Use stock caliper carrier to strut bolts. These can strip out easily so its good to know where to go for them. aka stock gti front rotors. golf & tdi guys will have to buy them. The cheapest places to find them are ebay, auto wreckers, etc. They go for $315 per side + shipping with no core charge. Quite nice honestly, but remember you will also have to buy the additional hardware listed above. $433.34 + shipping each :iono: not sure why they are so expensive but if your on the east coast you will get them in 2 days or less. $730 for both + shipping. Lastly the other places you could look is vwvortex, golfmk5 & here at golfmk6. People are occasionally selling them due to cars being sold, wrecked, different direction, etc. I was able to find them on vortex for $600 shipped brand new. Next are the brackets needed to mount the caliper to your hub. As said above performance-diesel used to sell a kit but has since stopped making them. Apikol is now the only place I can find brackets unless you decide to have them custom made, depending on your connections/contacts. Next are the brake lines. As stated above i have heard that you can use stock lines with a banjo fitting as long as you use a M10x1.0 bolt & crush washers. But I personally would just buy apikol's lines since they are only $80 and come with banjo bolts & crush washers already. You will loose the stock gromet though and you will have to use the supplied zip ties to secure them. There are many other choices, really its up to you. Rotors will be the stock size 312x25mm from the gti. You can use the stock blanks or use cross drilled/slotted/cross drilled & slotted. From what I have been reading you will need a minimum of 5mm spacers per side to clear the stock 18in wheels that come on the gti. ATE super blue is a good choice. Thats $1000 less than all other kits out there. 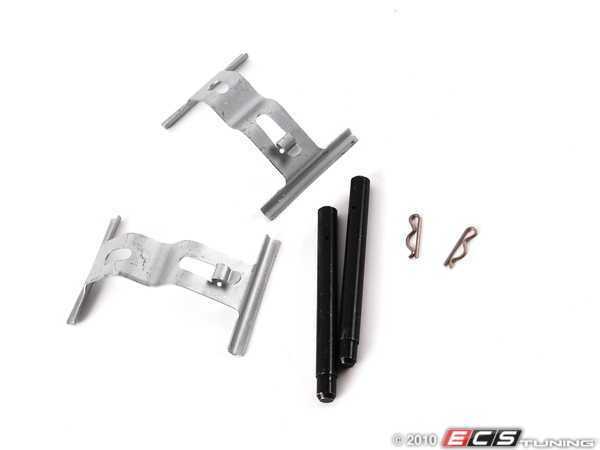 If your willing to put in the work on sourcing these parts its the best kit available for the money. Ill be putting these on as soon as the calipers arrive. So now that I am done with this long long post If I have missed anything feel free to let me know and ill make corrections. For those that have done this already, post up any issues you have come across for the new crowd. Last edited by hockeystar17mnj; 01-17-2013 at 12:28 AM. mods: APR carbonio stage 1&2 intake, APR K04 flash, AWE turbo outlet pipe, B&B DP, Magnaflow catback, Diesel Geek shifter, APR 27mm Rear Sway bar, autotech dogbone insert,BSH recirc. catch can, Southbend Stage 3 clutch disk, K04!! APR Stage III ......and a whole bunch of other crap that I'm just to lazy to write out. In for this as well. After a ko4 upgrade in spring, I'll need something done with the brakes and these look pretty promising. 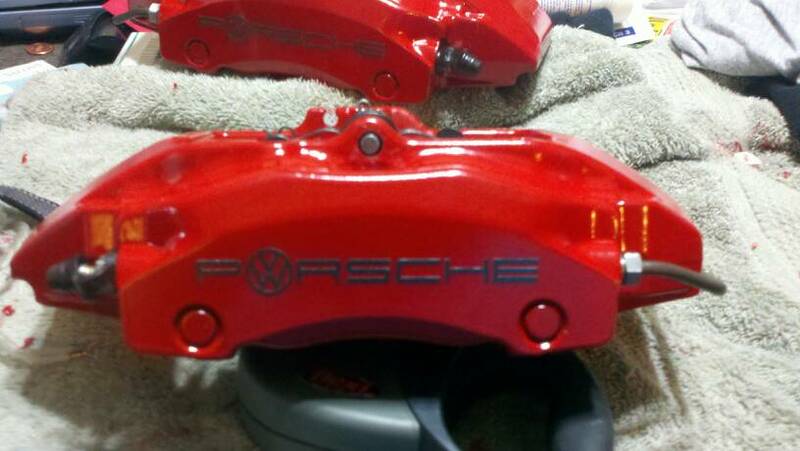 Question, do the rear calipers from the Boxter fit the gti as well, or is this only a front caliper swap? you can probably work the rears on as well, but you'll need new rotors. 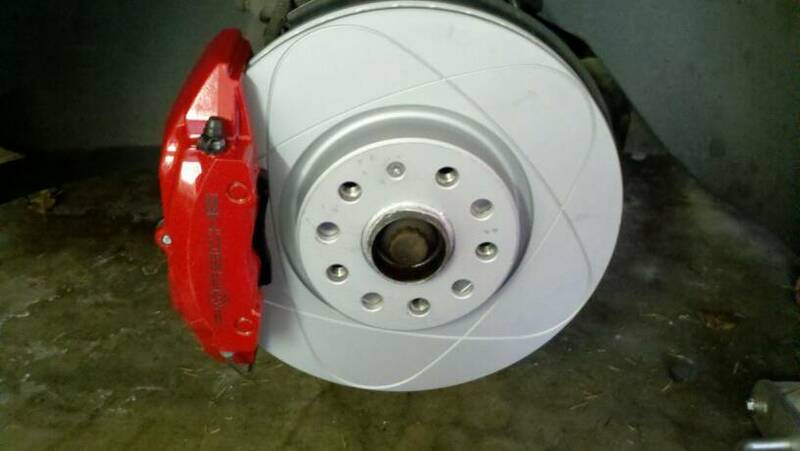 the boxster rear brakes are much larger than ours. idk if you'll be able to find a rotor to fit. I've seen hookers with less gap. Great write up I'm interested too see how well they work on a K04 car. There is no question the stock brakes are completely inadequate and dangerous. Well i wouldnt say the stock brakes are unsafe unless you are tracking the car. 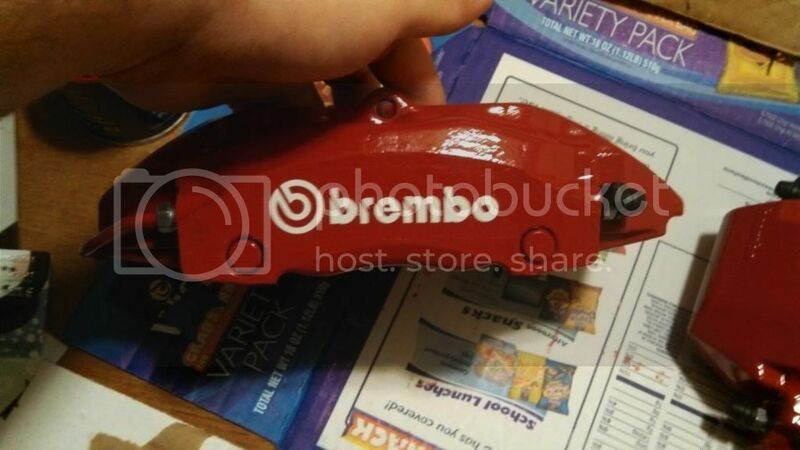 The stock brakes are more than adequate for daily driving, This will help with fade & greater control over the stock setup, also it will be alot more reliable in the long run due to it being a fixed caliper. Replace dust boots & lines every 50k miles and your good. Swapping pads will be as simple as pulling your wheel. Remember though this will not increase your braking power unless you add stickier tires. 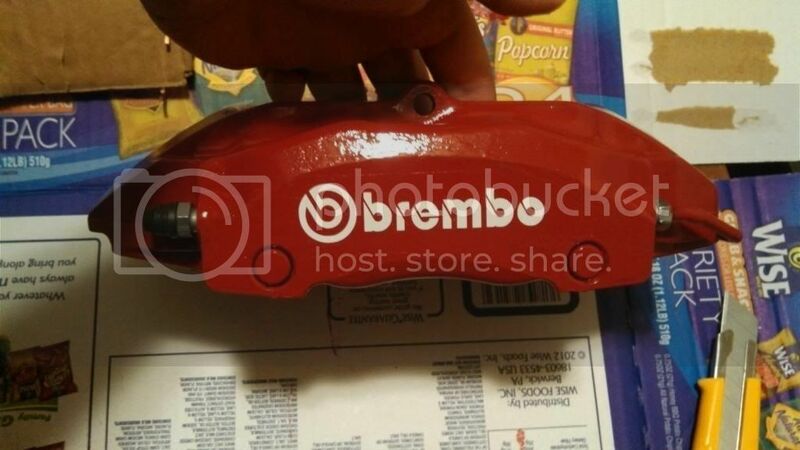 Both the stock brake setup & this will be able to lock the stock tires up. Think of this as a high speed internet setup, you can have the fastest router out there but without the high speed service to go along with it you will still be stuck at 56k dialup. Well i wouldnt say the stock brakes are unsafe unless you are tracking the car. 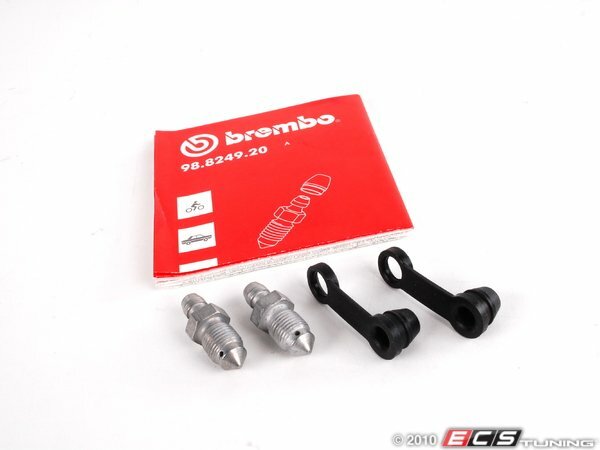 The stock brakes are more than adequate for daily driving, This will help with fade & greater. Think of this as a high speed internet setup, you can have the fastest router out there but without the high speed service to go along with it you will still be stuck at 56k dialup. Is everyone in agreement that this would be good? The problem with the Boxster BBK is that you are not increasing the braking systems ability to dissipate heat. You still have OE sized rotors. You would need to get OE sized 2 piece rotors to help improve fade resistance. 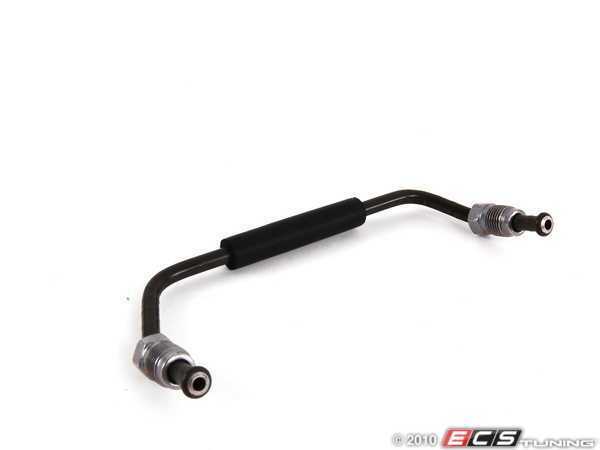 However, this upgrade should give you improved brake feel and better modulation control. I'm still using the stock brakes with upgraded fluid, the TyrolSport bushings and Hawk DTC-60 pads for track days (Stoptech 309 for DD). If I went K04 I would move up to an actual BBK with larger rotors. i think realistically, the front rotors (the only ones anyone will really do with these) are already vented, and slotted/cross-drilled will help out with heat dissipation overall, even if only the slightest. the better modular control will definitely be alot better as is, and i feel that brake fade will be less obvious, especially on the track. I agree that the front rotor is already pretty good, however, its size and mass limits it's ability to remove heat. This is particularly true at track days. I can say that installing the RS-3 brake ducts did a world of difference. However, with K04 power I would at least go to 2 piece rotors, if not something larger. subbed for when I decide to change my brakes out later. APR STAGE 2, APR CARBONIO STAGE 1&2,EUROJET TBE, APR KO4 SOUTHBEND CLUTCH NEW SOUTH VENT BOOST GAUGE, COLOR MATCHED SIDE MARKERS, EUROCUP HOLDER, SIGMA SIX SHORT SHIFT. god i love my car. it may not be fast, but it's crazy fun! C2 stage 2 TURBO!!! ACHTUNG!!! 2.5liter 5cylinder contents under pressure!!! So is it confirmed you can use the stock lines with a m10x1.0 banjo bolt & washers? Sent from the bottomless pits of HELL! Have you driven K04 car with stock brakes ? You don't think that adding a hundred plus HP & using the stock brakes is dangerous ? I guess it depends on how you drive. I don't need to track the car to find out they don't stop well, even on sticky tires I'm unable to come close to locking them up. I have the stock gti brakes on now. they are adequate when driving normally. are they adequate for the track? probably not. but my statement was to show you don't HAVE to upgrade the brakes unless you are driving at high speeds or are constantly on and off the brakes.